These are just some of the applications for the iKey DT-5K-FSR in various industries. The potential applications extend further than those shown above. 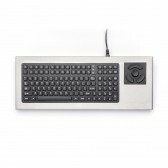 For further information about the iKey DT-5K-FSR Keyboard or to check if the product is suitable for you application, please contact us. 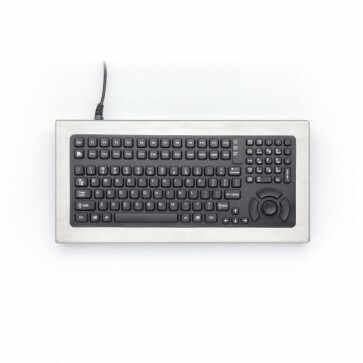 To obtain service under this warranty, the warranty-eligible product, iKey DT-5K-FSR Keyboard, must be presented to FB Peripherals Limited in the UK.